We had a blast kicking off Memorial Day Weekend at VUE NJ’s White To Night Beach Party at the Ocean Place Resort & Spa! 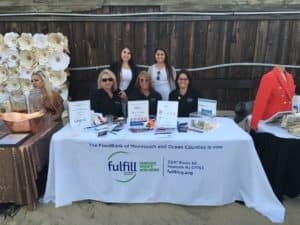 As always we are grateful to work with our community partner Fulfill NJ. 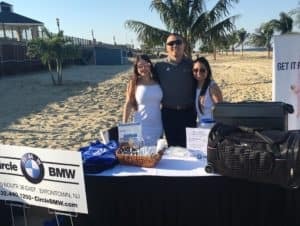 Our BMW Luggage Set raffle translated into a $300 donation to Fuflfill NJ. That is, 885 meals Fulfill will be able to provide to those in need! Congrats to our lucky winner of the BMW Luggage Set!